Nova Scotia has one of the oldest aging populations in Canada. By 2030, there will be close to 260,000 people aged 65 or older in Nova Scotia. This demographic shift is an opportunity for Port Hawkesbury to plan and take action. Action that optimizes the advantage and resource of an older population and recognizes the important role that older adults play in our social, cultural and economic life. Age-friendly communities enable everyone to participate, while being intentionally inclusive of older adults in all their diversity. The Town of Port Hawkesbury is conducting a survey that will support age-friendly community planning and the contributions of older adults in our community. 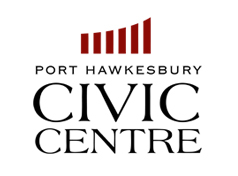 The survey is available at: https://www.surveymonkey.com/r/porthawkesburyneeds and at the Port Hawkesbury Civic Centre. If you would like us to mail or email one to you, please let us know by calling 902-625-2591. 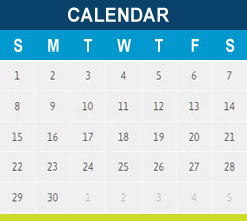 It is is hoped that you will participate and help provide us with much needed information for our future planning.